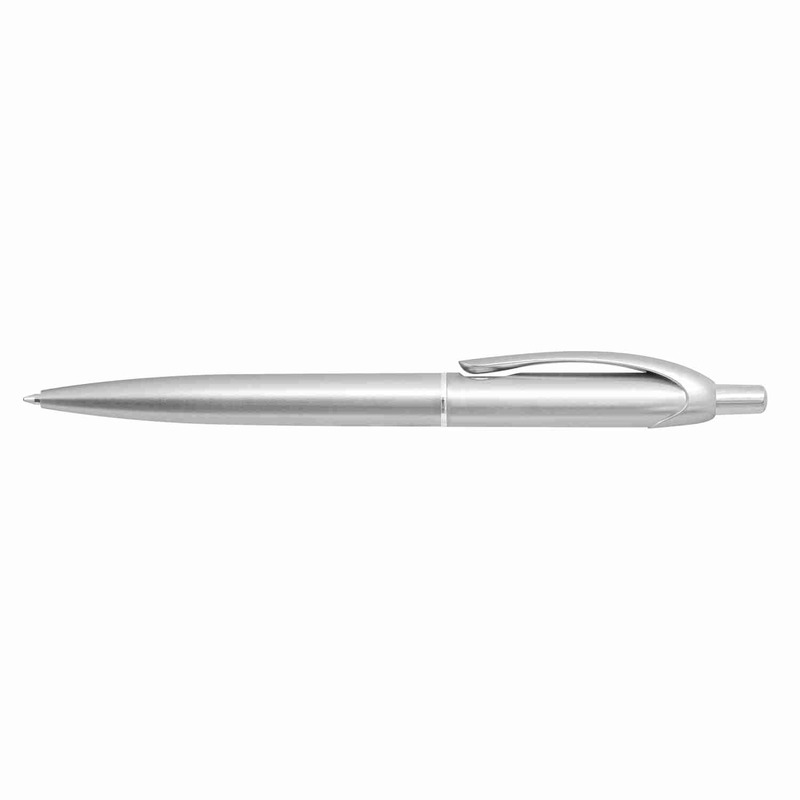 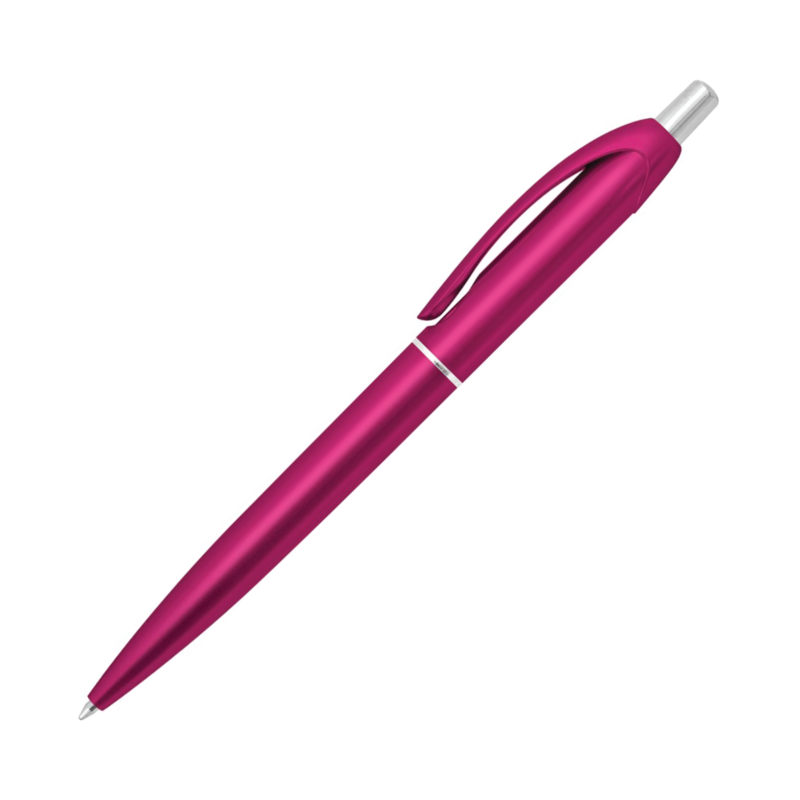 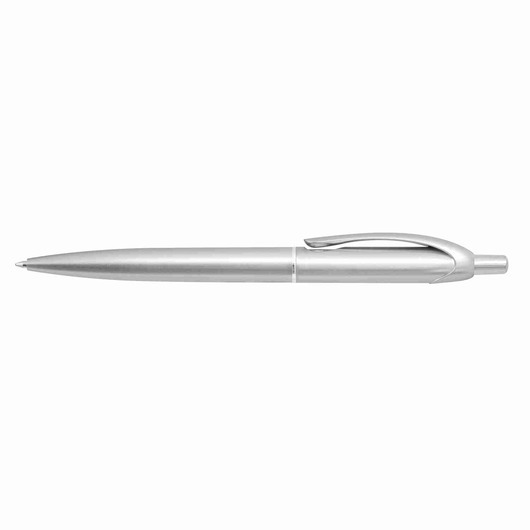 A sleek plastic and metal ball pen with a smart design in a variety of vibrant colours. We know you'll love these bright promotional pens. 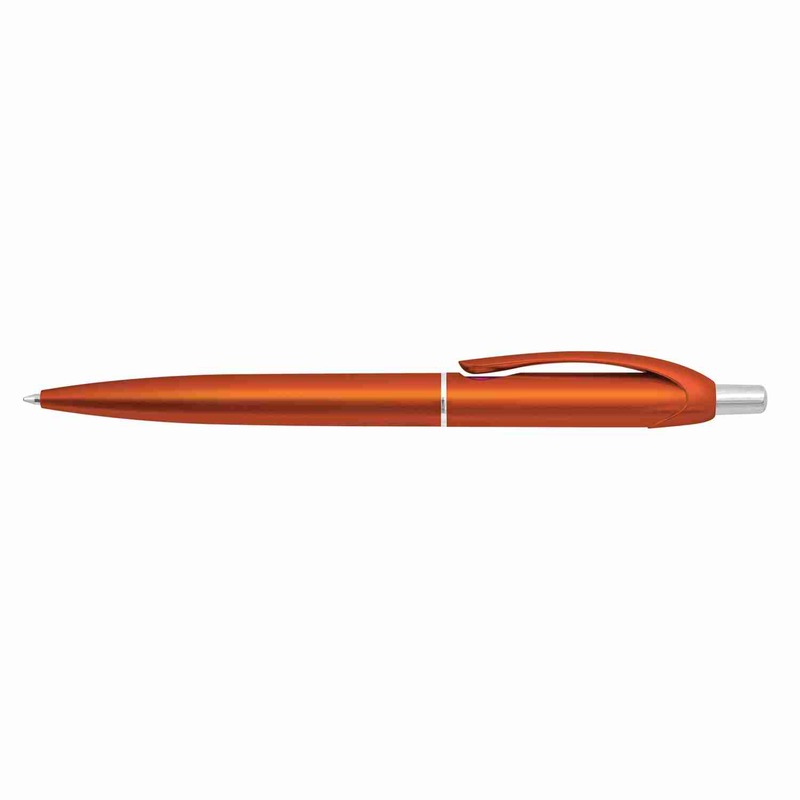 They boast a sleek design with a metallic barrel and shiny chrome accents. Made from plastic and metal these pens host a 1200m German manufactured ink cartridge and a tungsten carbide ball for improved writing performance. 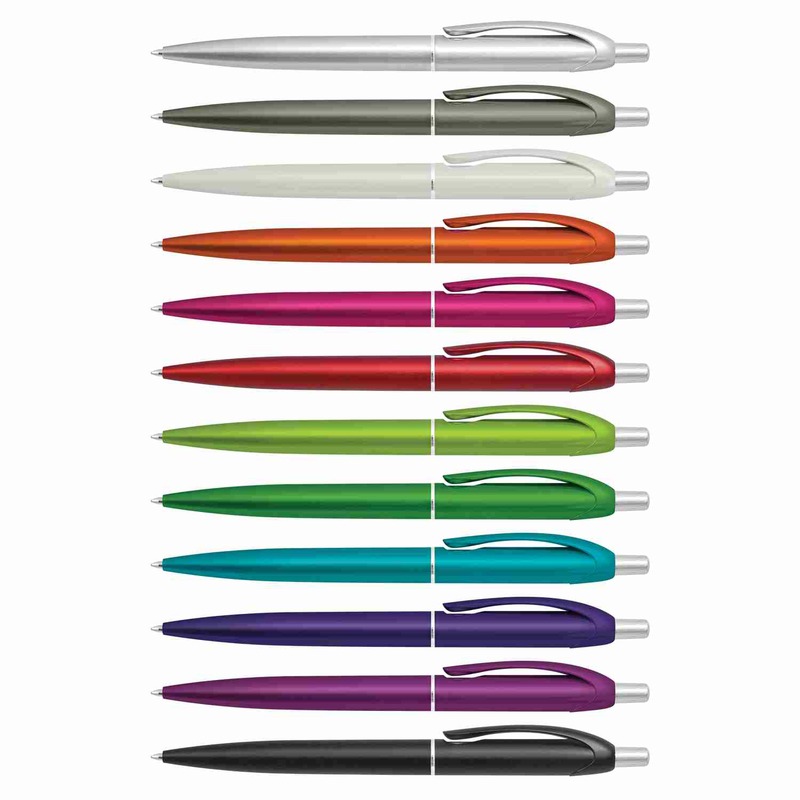 The perfect fit for any type of promotion, just waiting to find a new home in your pencil case or stationary set.